T.C. v.d. 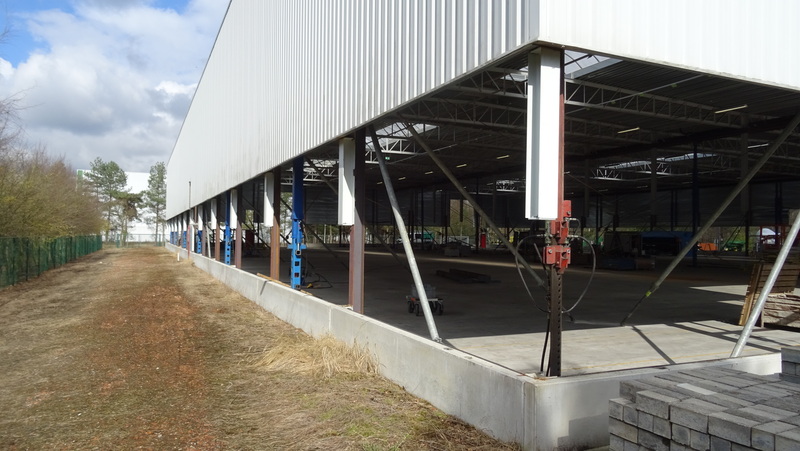 Dool B.V. based in Maasdijk has a professional team and has more than 85 years of experience in the lifting and renovation of greenhouses and business premises. Without a doubt, T.C. v.d. 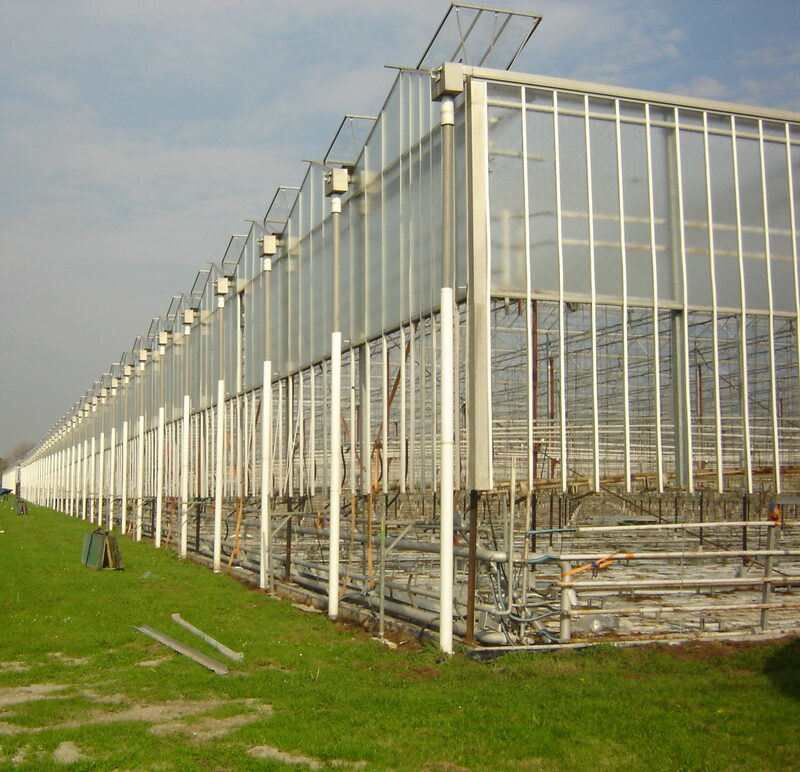 Dool B.V. worldwide specialist in lifting greenhouses and business premises. 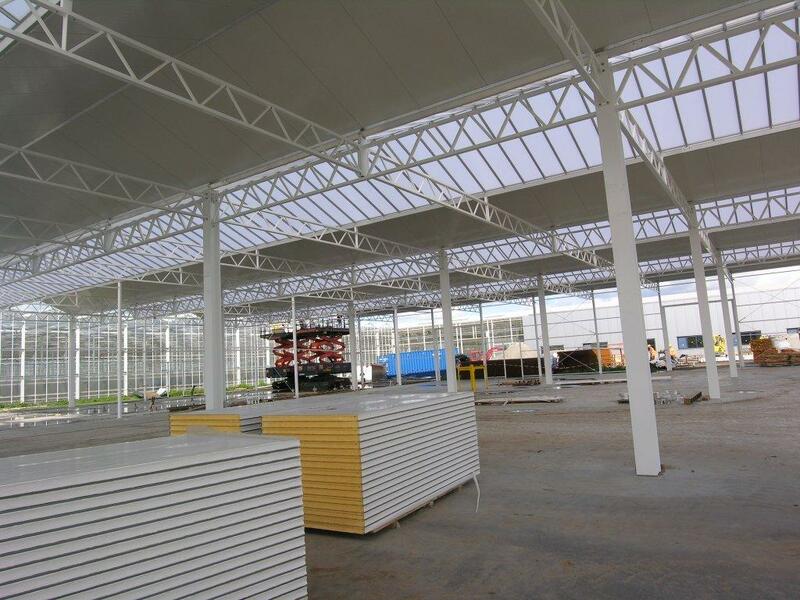 For innovative solutions for the lifting and renovation of your greenhouse or business premises you are at T.C. v.d. Dool B.V. at the right place.